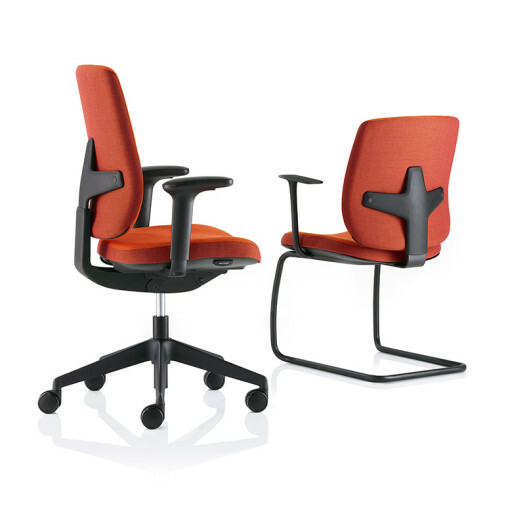 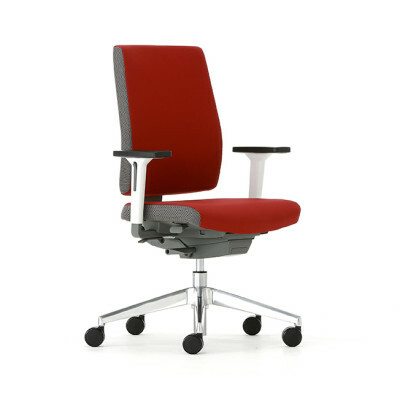 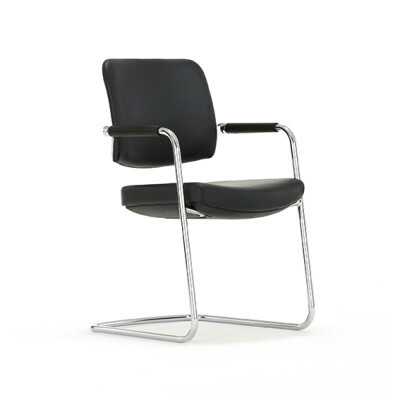 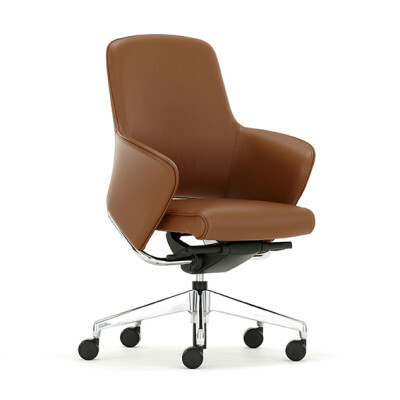 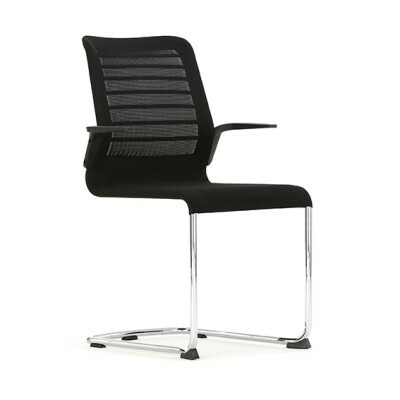 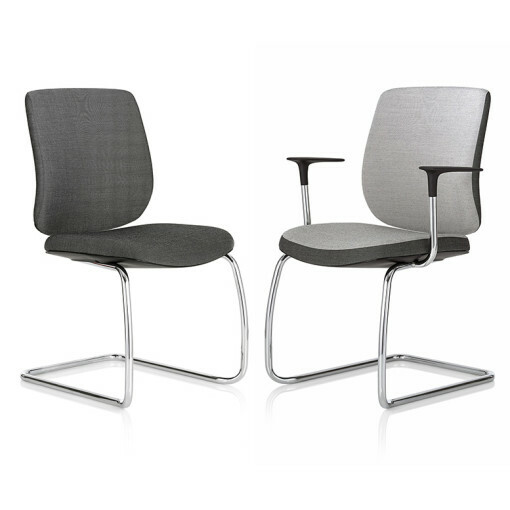 The Seren meeting chair redefines the levels of quality, comfort and ease of use you can expect from an entry level seating range. 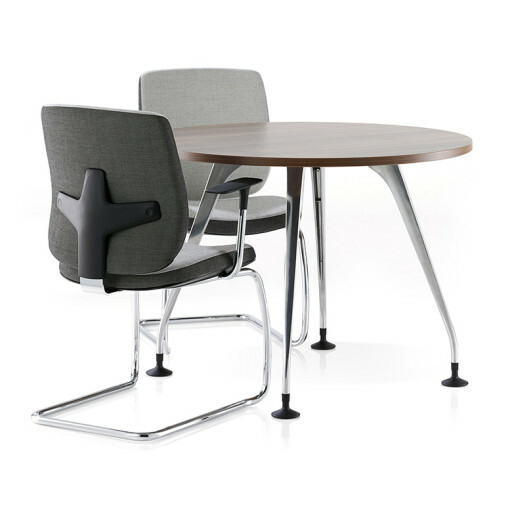 As shared work-spaces become increasingly common, office environments need to be more versatile than ever before and the Seren Meeting chair is easily adaptable to multiple users. 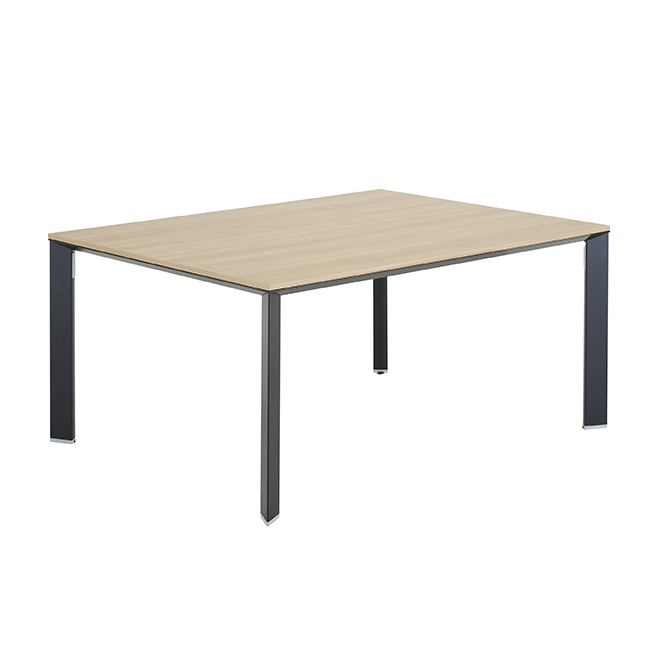 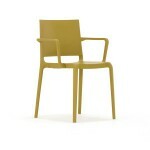 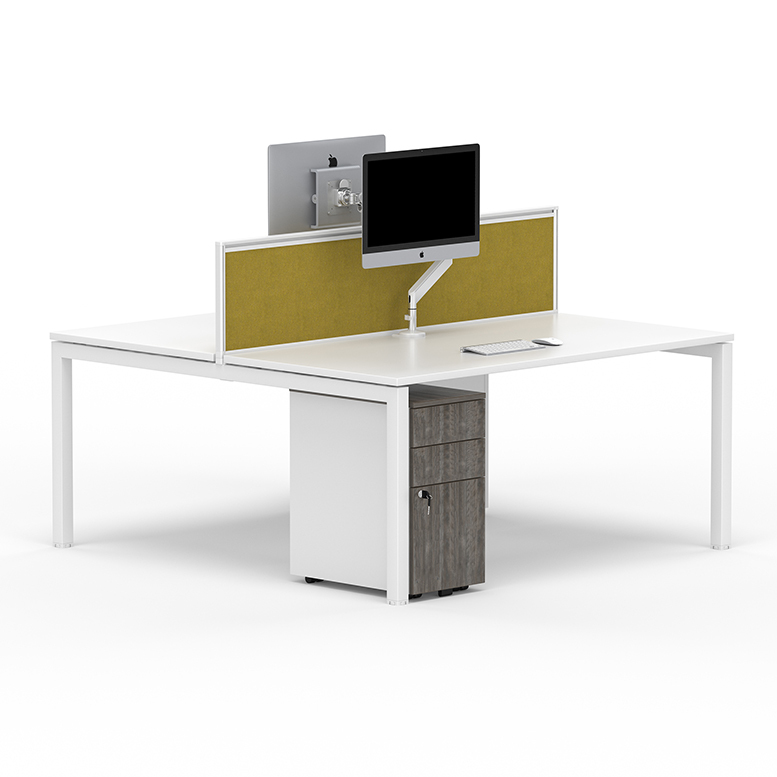 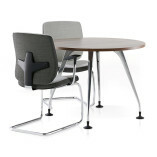 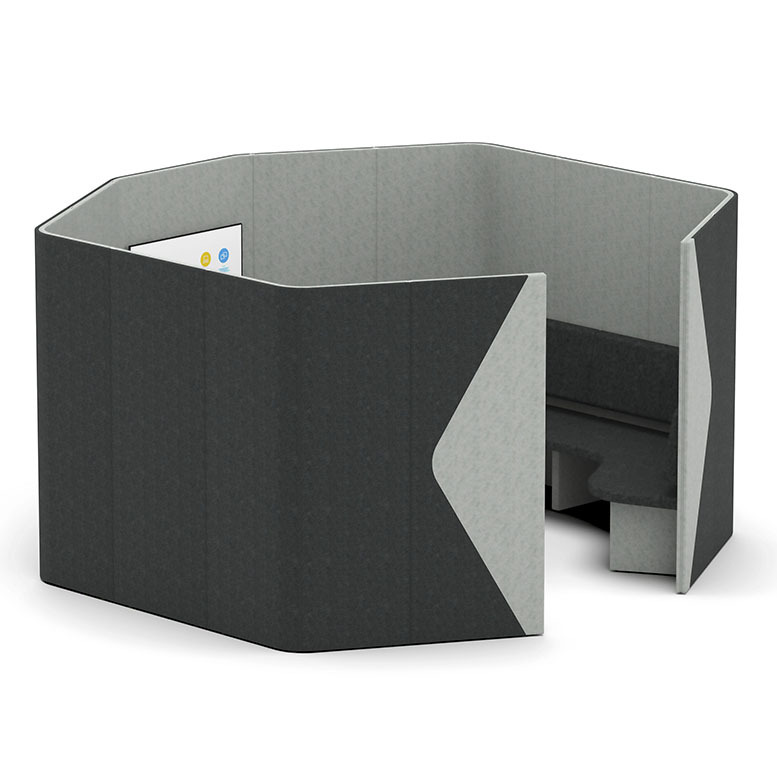 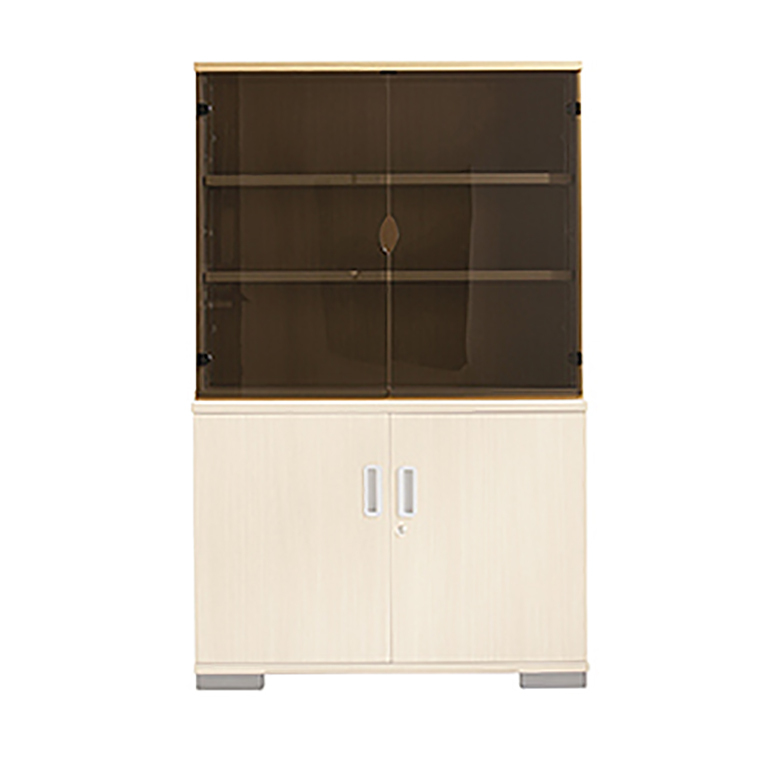 Ideal for anywhere that people meet and connect as well as meeting rooms, ad hoc areas, receptions or breakout rooms.